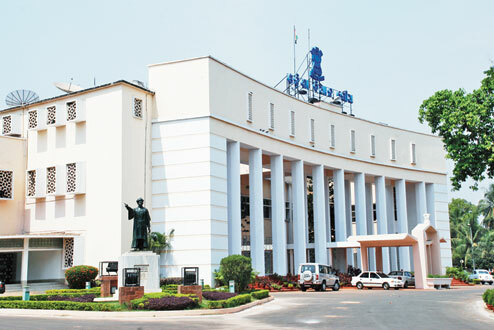 Bhubaneswar: The State Cabinet will meet today at the State Secretariat here to discuss several key issues ahead of the Budget Session of the Odisha Assembly. Sources said as many as twelve proposals are likely to be discussed at the meeting scheduled to be held this evening under the chairmanship of Chief Minister Naveen Patnaik. Various proposals moved by the Panchayati Raj, Women and Child Development, Home and Parliamentary Affairs departments are likely to be discussed and get the nod the Cabinet. Sources said discussion will also be held on the vote of accounts to be presented by Finance Minister Sashi Bhusan Behera on February 7. The Budget Session of the Assembly will start from February 4.